Austria is the country that brings to mind schnitzels, snow-capped mountains and classical music; it’s also famed for the stunning mountain scenery from the ‘Sound of Music’ and being the country that brought the Viennese Waltz to the world. But when you visit this diverse country you might be in for a few surprises. 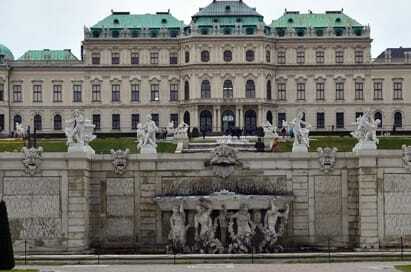 The capital city of Vienna is home to the architectural masterpiece that is the Schönnbrunn Palace. A tour of the palace and its gardens will inspire your students and provide them with a historic overview of what life was like throughout the ages. 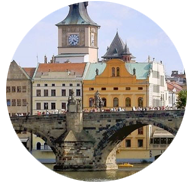 The city’s historical centre is surprisingly compact making it a perfect destination for exploring on foot or on the efficient public transport system. Packed to the brim with palaces, museums and opera houses, the city offers a wealth of inspiration for anyone studying art in all its forms. With a coffee-shop culture, it’s the perfect place to sit back, eat cake and enjoy watching the world go by. 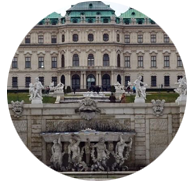 A psychology visit to Vienna will also bring to life the learnings of famed psychologist Sigmund Freud. The Freud Museum was in fact his home from 1891 until 1938 and nowadays it hosts a permanent exhibition showcasing the life and works of the founder of psychoanalysis. 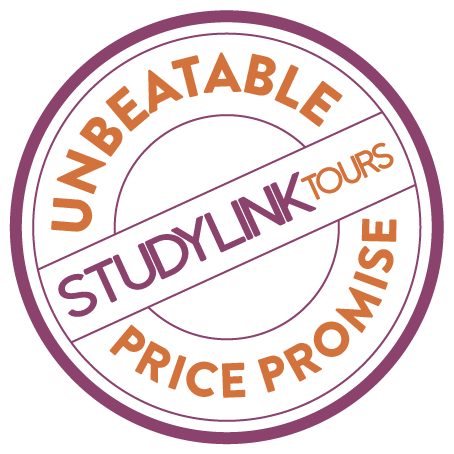 Here at StudyLink we can create your perfect student trip to Vienna and the surrounding area. Our Account Executives will work with you to ensure that your visit to Austria is a memorable and educational experience. We’re a one-stop shop for your university group travel package to Austria. We've created group travel packages to Austria across a broad spectrum of subjects including: art & design, architecture, business & economics, engineering, geography, history, photography and urban planning. Our room rates are guaranteed, so you can reserve your beds whilst you confirm your passenger numbers. A popular option in Austria is A & O Vienna Hauptbahnhof. Through our partners based in Austria we’ll pre-book tickets at top visits and attractions at preferential group rates, we’ll plan these visits to fit around your own schedule. Vienna trip highlights include Schönbrunn Palace, Freud Museum, St Peter’s Church, Votivkirche, St Stephen’s Cathedral, Riesenrad 'Prater Park' and Mozarthaus Vienna. A dedicated Account Executive will manage your tour organisation from start to finish. 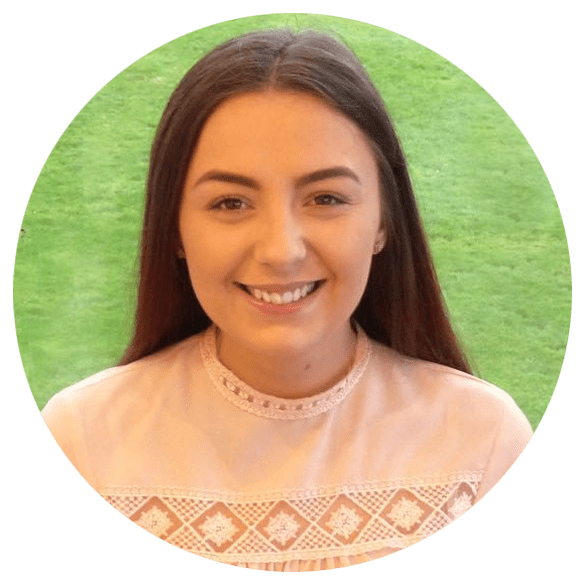 Our award-winning team each have on average over 9 years’ experience in travel and will provide you a complete solution for your group travel requirements. They’ll use their knowledge of Austria and group travel expertise to create a custom-made itinerary just for you. 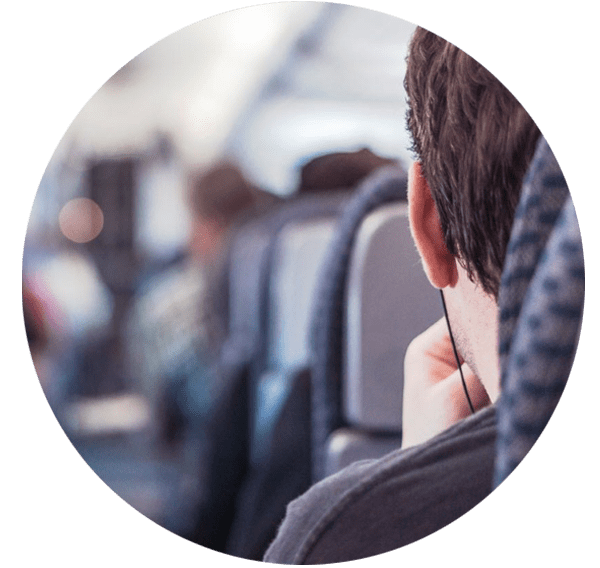 Whether you’re looking for a travel package or a comprehensive curriculum-linked itinerary, your Account Executive will work with you to pull together exactly what you need.